(MoneyWatch) For Microsoft, perhaps the second time is the charm. The Internet was all abuzz last week when it came to light that the software license for Office 2013 prohibited your ability to transfer Office to a new PC. 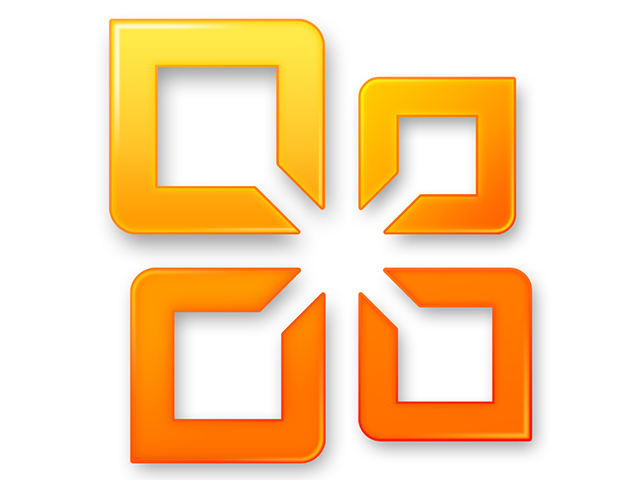 As I recently explained, the license agreement that shipped with the latest iteration of Microsoft's office suite, Office 2013, specified that the software lived and died with whatever PC you chose to install it on. Specifically, Microsoft said: "The Office 2013 software is licensed to one computer for the life of that computer and is non-transferable." That meant that if you installed Office on a computer that was unlucky enough to die an hour later, your investment was completely lost, because Microsoft would not allow you to re-install Office on the replacement PC. "You may transfer the software to another computer that belongs to you, but not more than one time every 90 days (except due to hardware failure, in which case you may transfer sooner)." You can read all the details directly from Microsoft over at the Office blog, but there's not a lot more to say. Bottom line: Microsoft would prefer that you not use this as an opportunity to jump ship to the free Open Source alternative, LibreOffice.